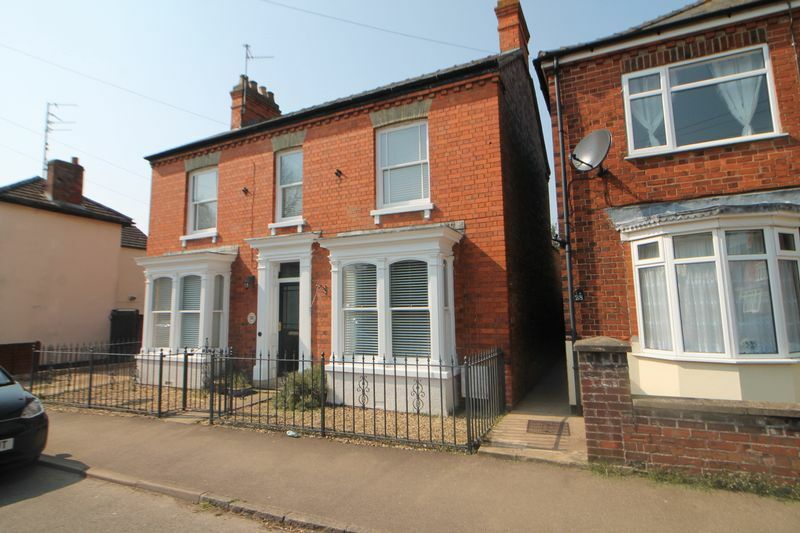 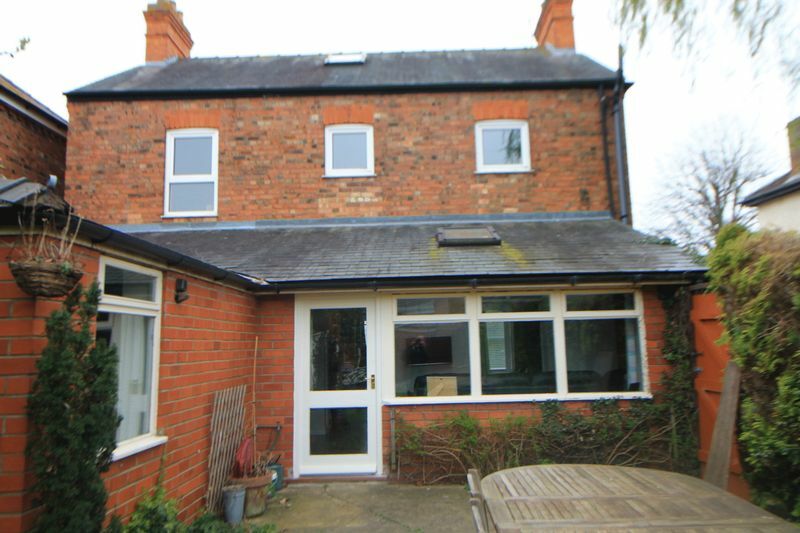 Belvoir incorporating Munton & Russell are pleased to offer for sale this period detached residence in the popular South Lincolnshire market town of Spalding. 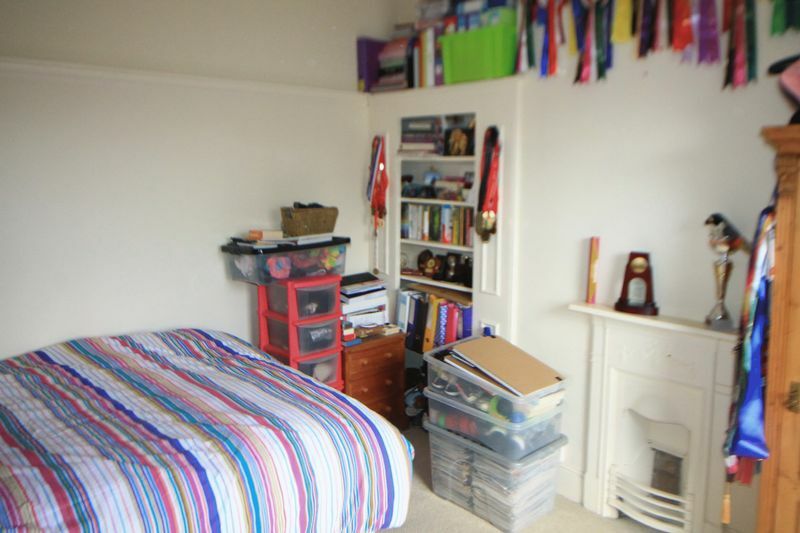 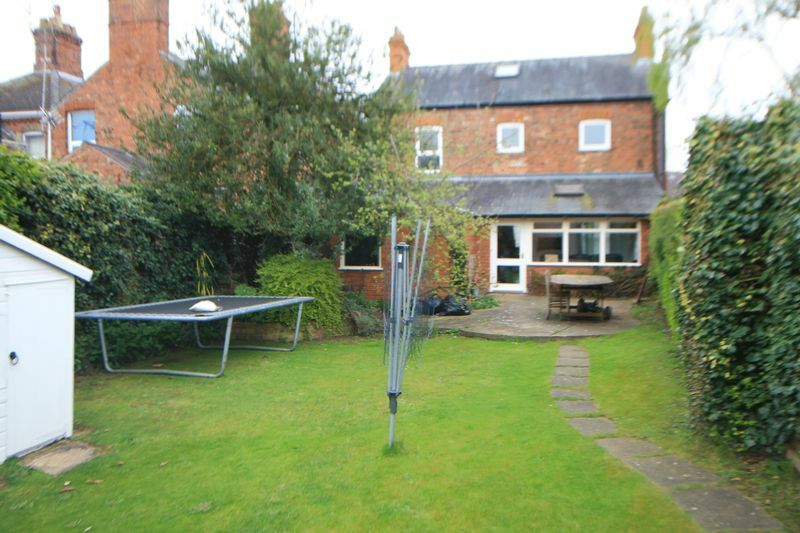 The property is within easy walking distance of the town centre and the amenities thereof and also close to local schools. 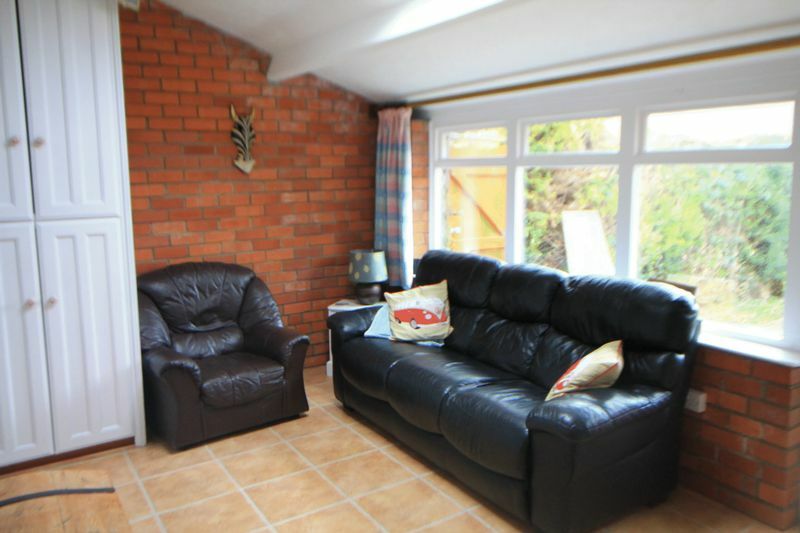 In brief the property comprises of entrance hall, lounge, family sitting room, separate dining room, downstairs bedroom and wet room, kitchen, utility and garden room. 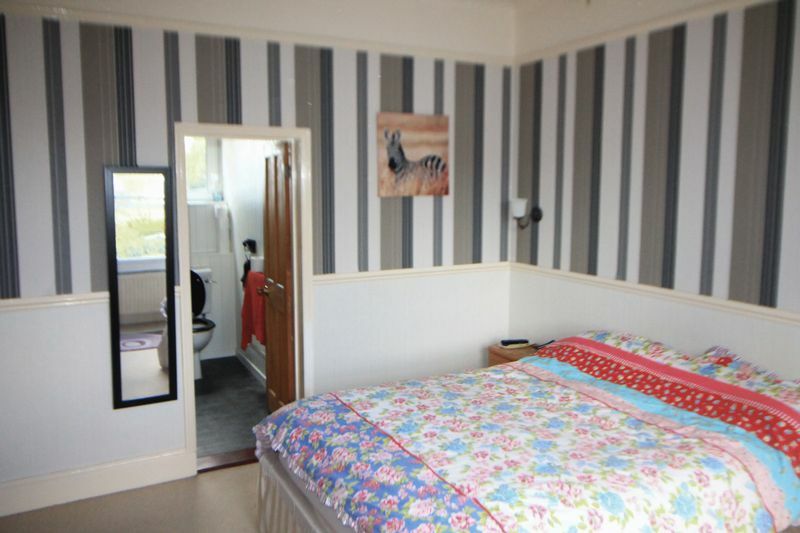 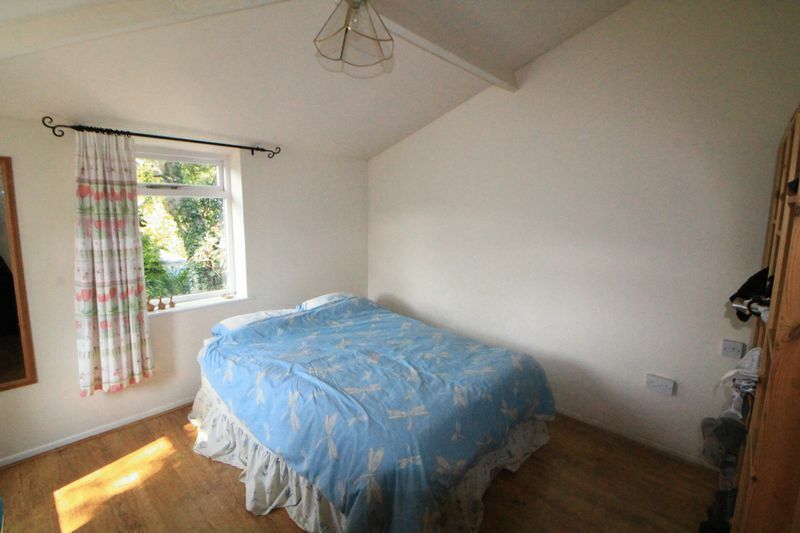 Upstairs it has three bedrooms, one with en-suite facilities, and two further bedrooms. 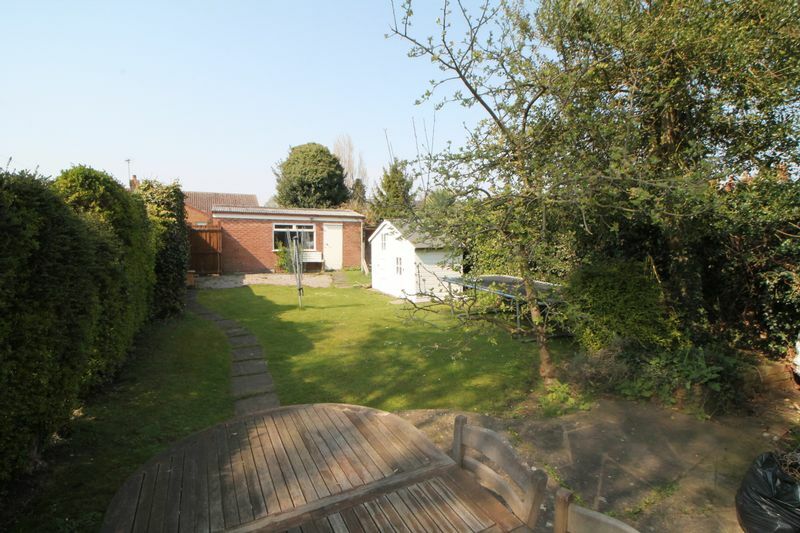 Externally the property has an oversized garage, off road parking and family sized rear garden. 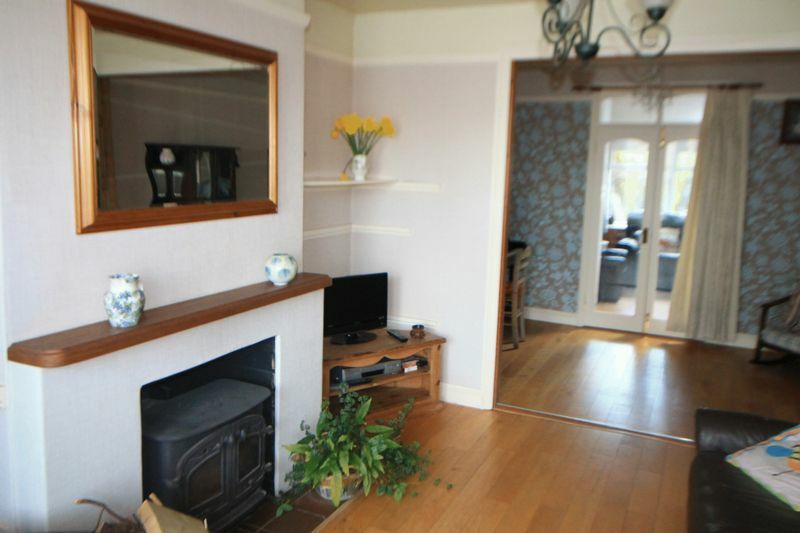 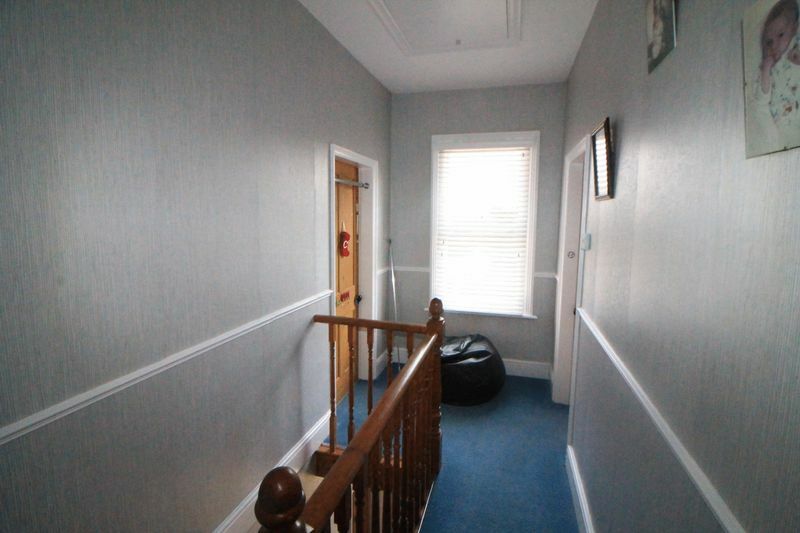 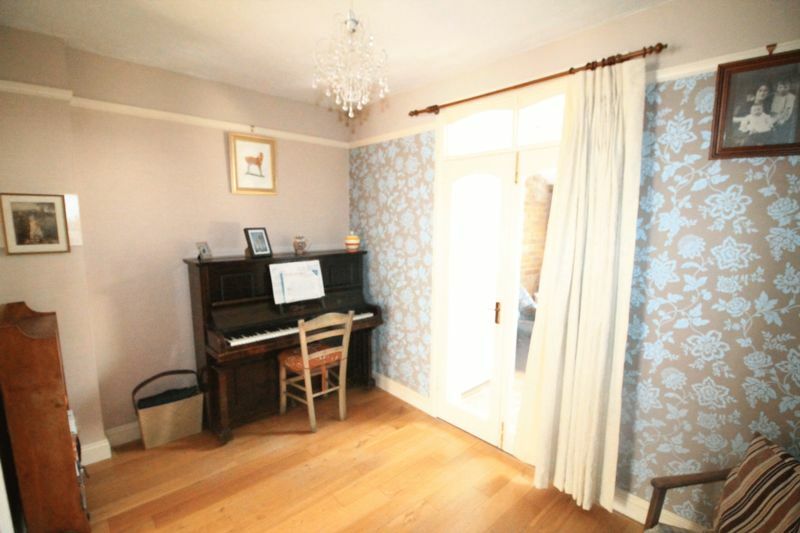 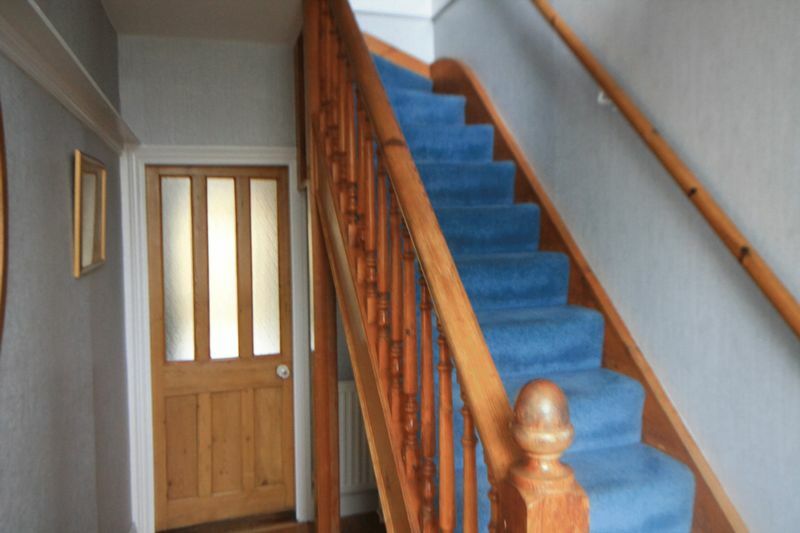 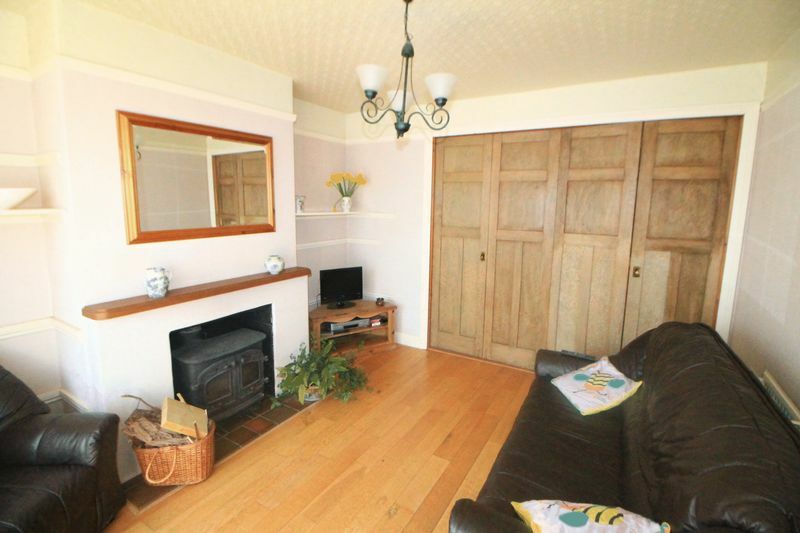 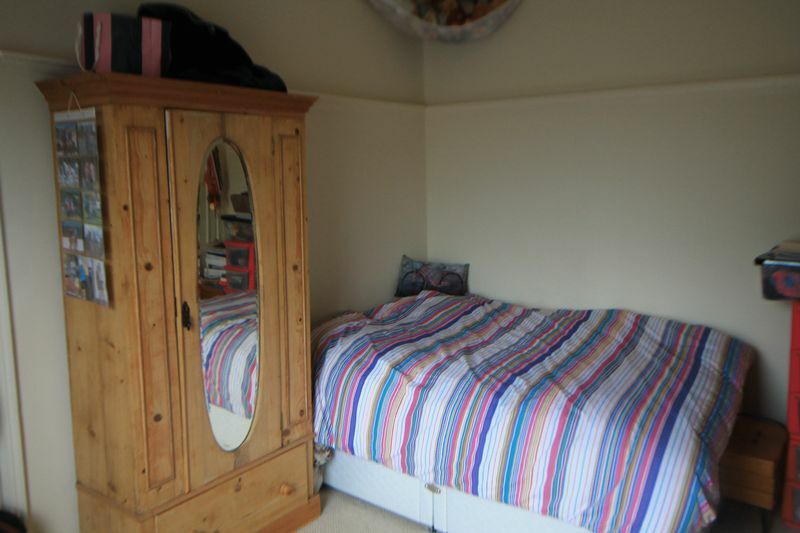 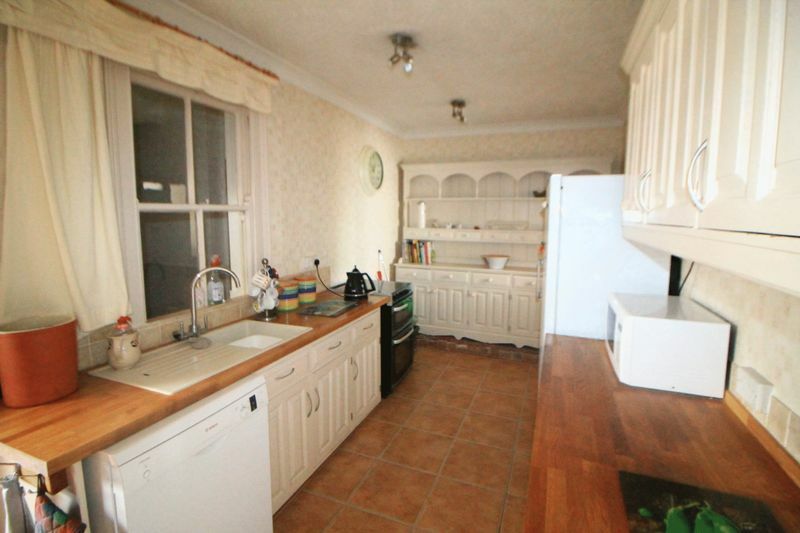 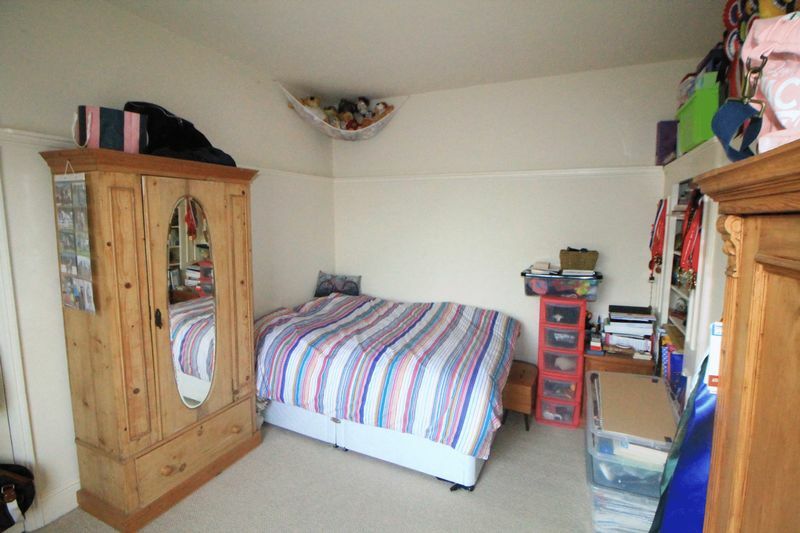 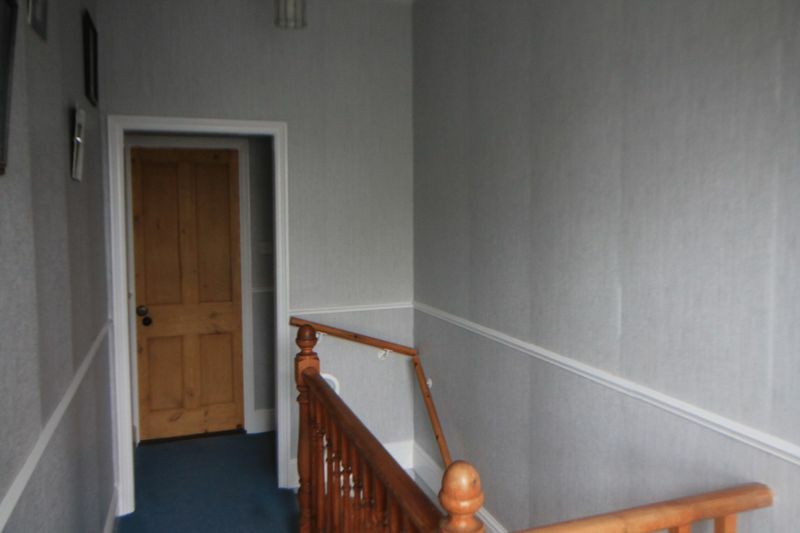 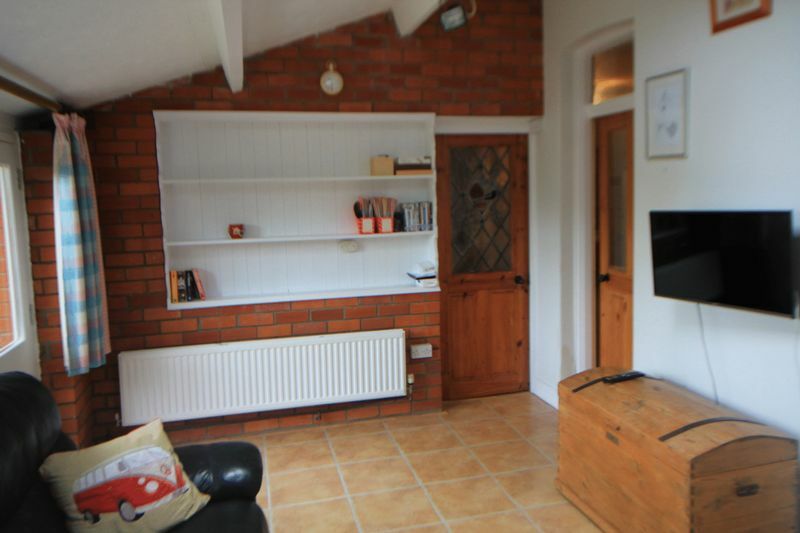 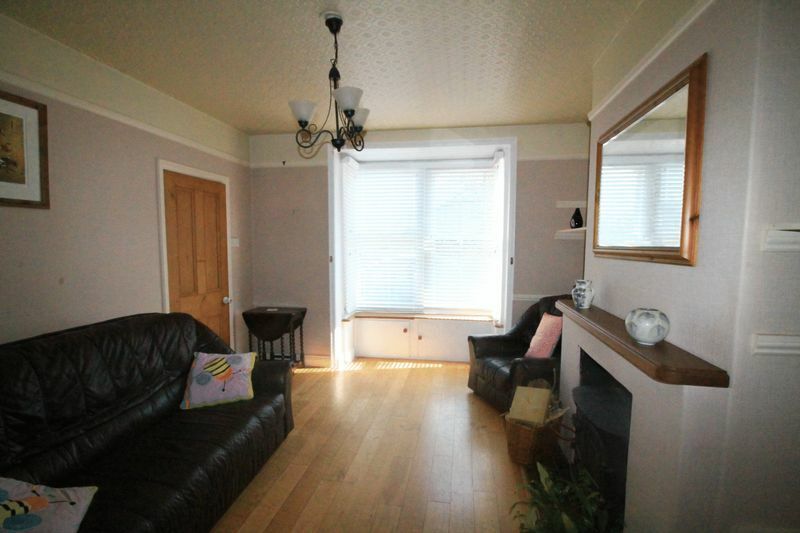 With staircase to first floor, plate rack, wood flooring, central heating thermostat, under stairs storage, radiator. 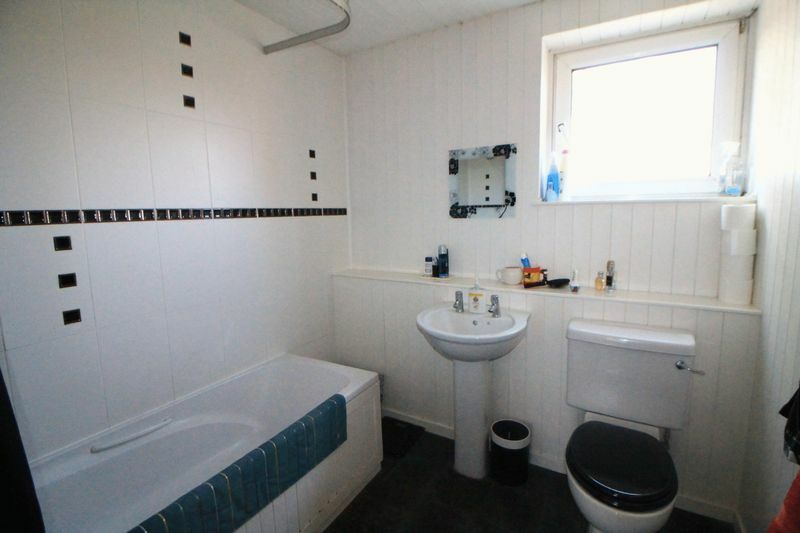 With single drainer sink and pillar taps over, plumbing for automatic washing machine with work surface over, tiled flooring, door to walk-in storage cupboard with electric light. 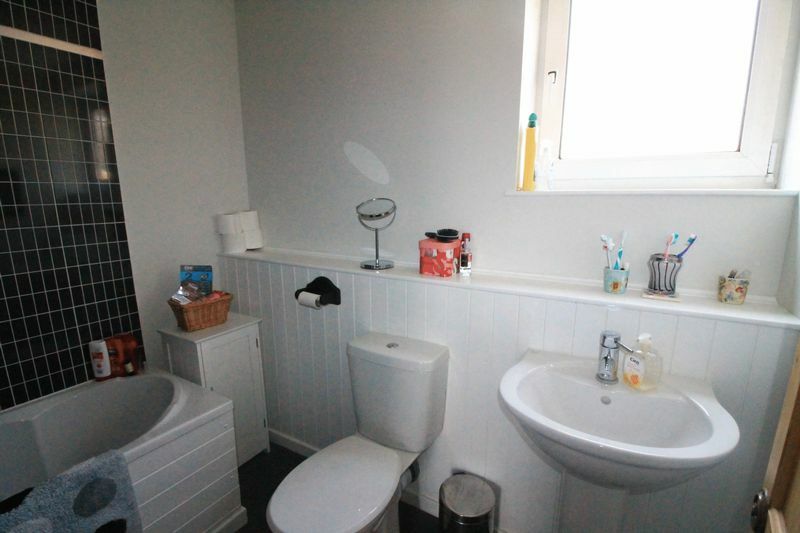 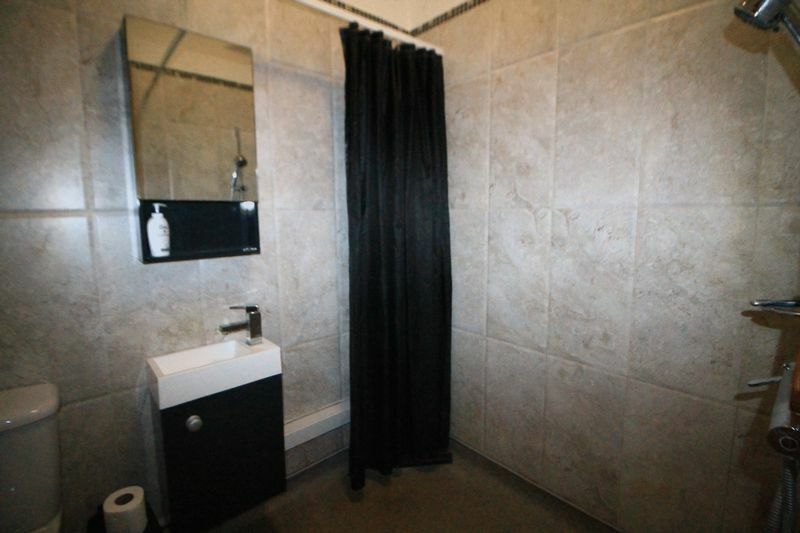 With mains shower, low level WC, wash hand basin with mixer tap over, radiator, electric wall heater, extractor fan. 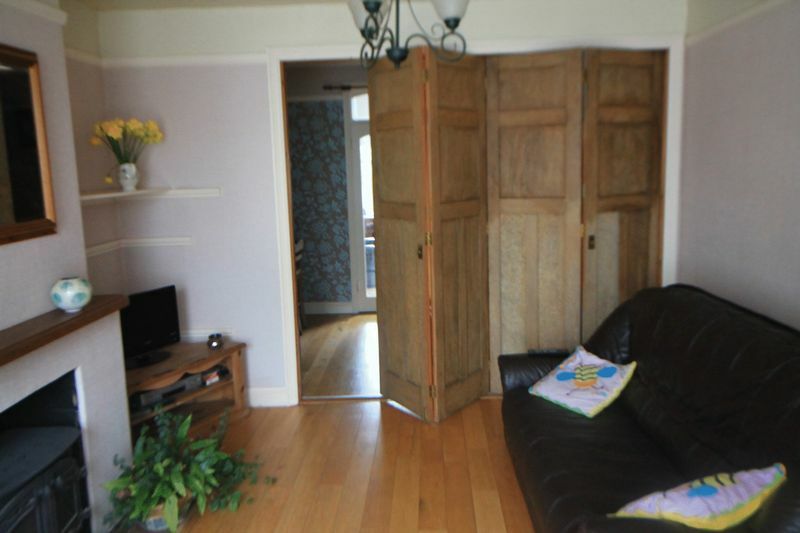 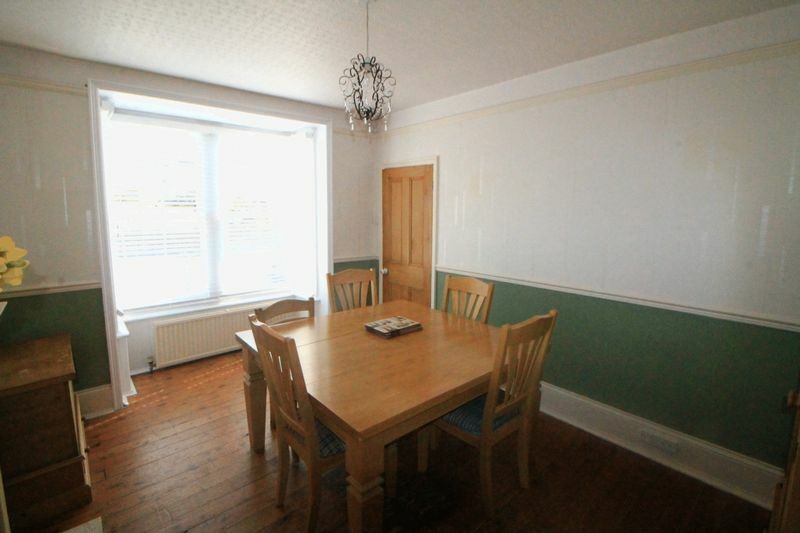 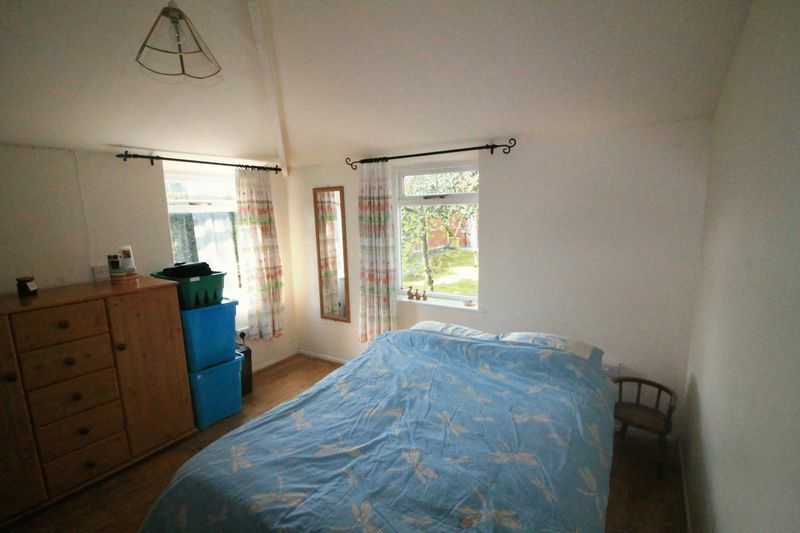 With double glazed windows to the rear and side elevations, radiator, wooden flooring. 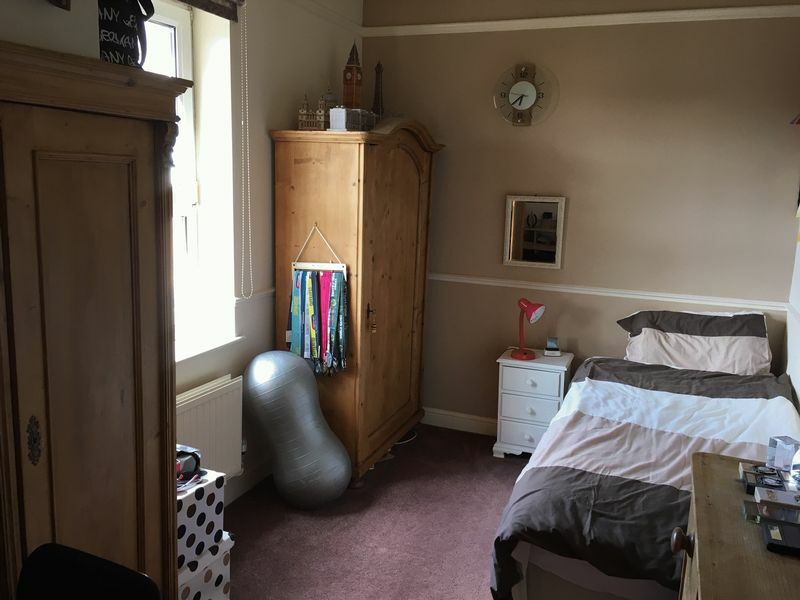 With a range of floor and wall units with work surfaces over, single drainer sink with mixer tap over, complimentary splash back tiles, plumbing for dishwasher, space for gas cooker and wooden dresser unit, coving to ceiling, radiator. 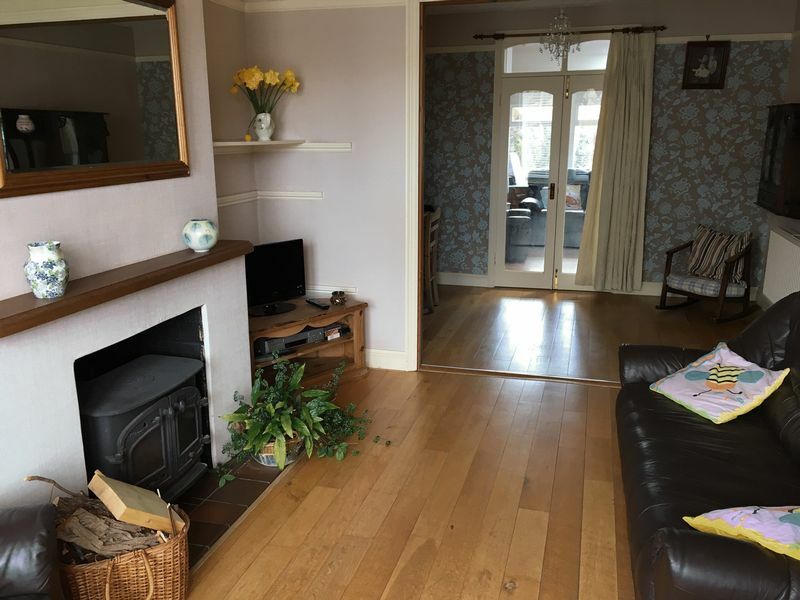 With UPVC double glazed bay window to the front elevation, picture and dado rail, radiator, attractive period fire surround with marble effect hearth, wooden flooring, part-glazed door to kitchen. 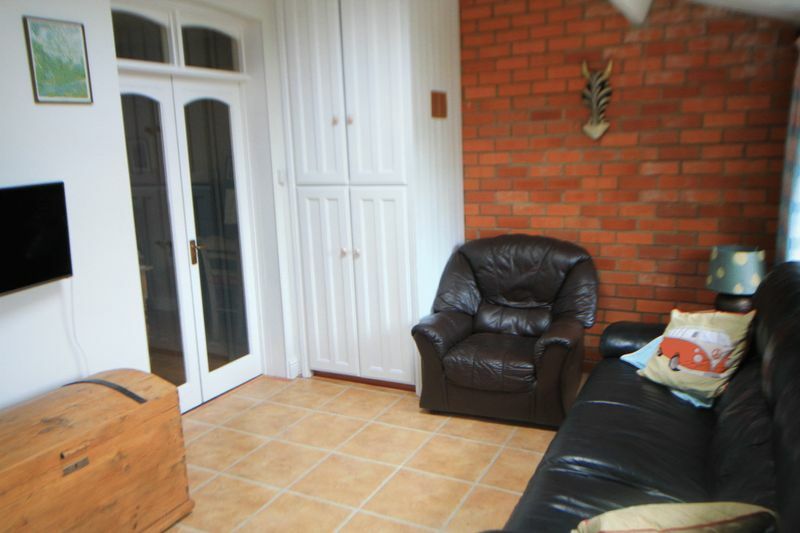 With UPVC double glazed window to the front elevation, access to loft space, dado rail. 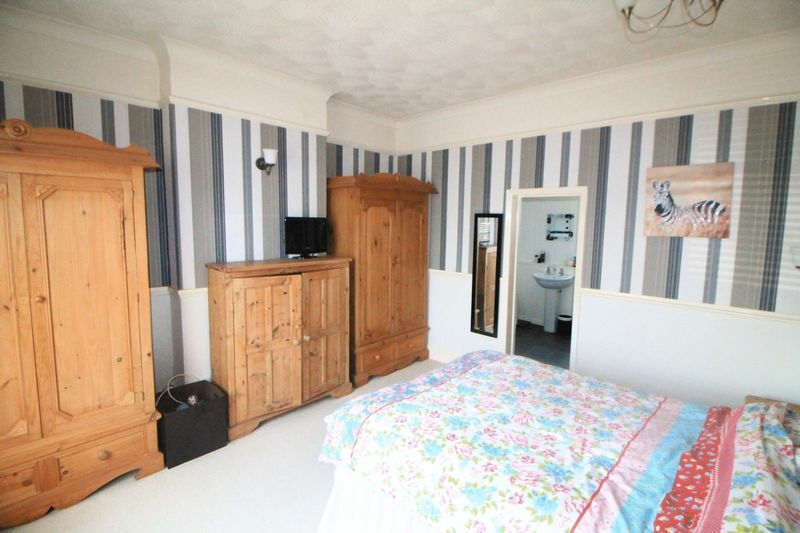 With UPVC double glazed window to the rear elevation, panelled bath, pedestal hand wash basin with pillar taps over, low level WC, radiator, ceramic wall tiles, wooden panelling to walls and ceiling. 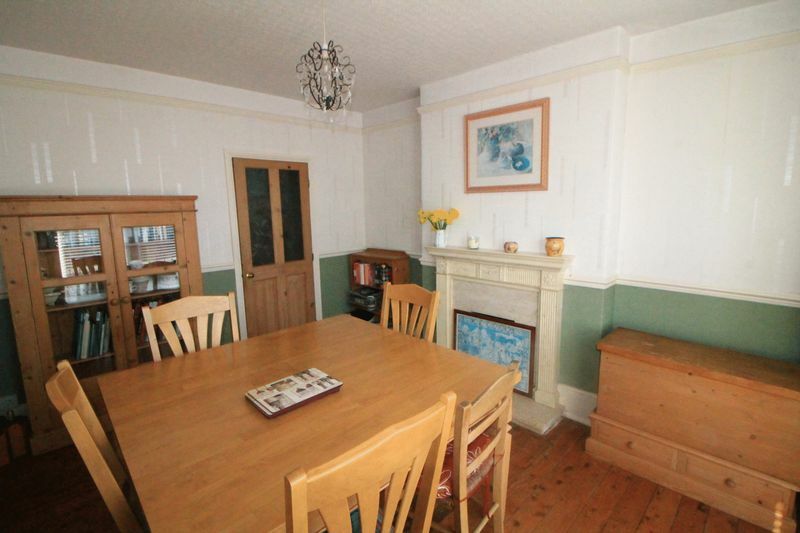 With UPVC double glazed window to the front elevation, radiator, plate rack, attractive period cast iron fireplace. 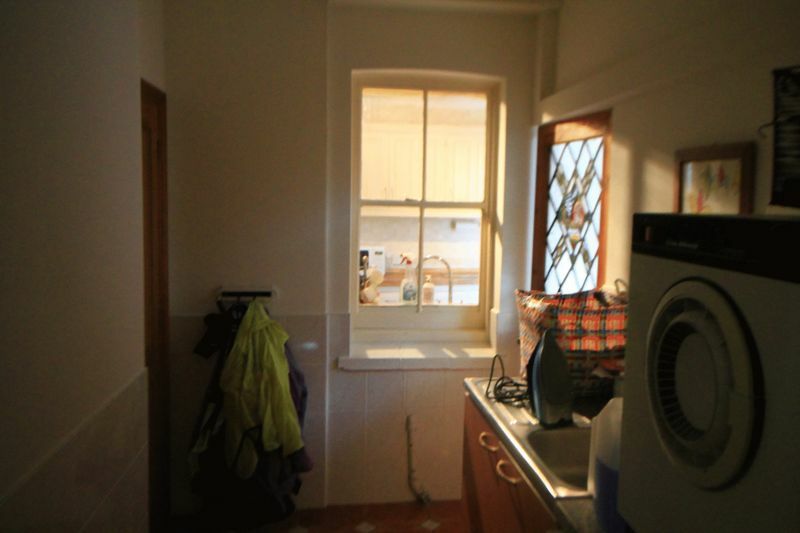 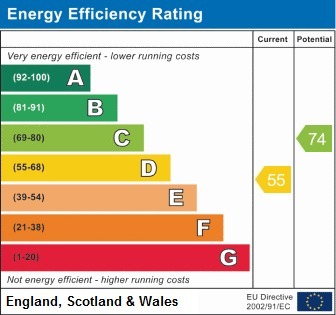 With UPVC double glazed window to the rear elevation, radiator, dado rail. 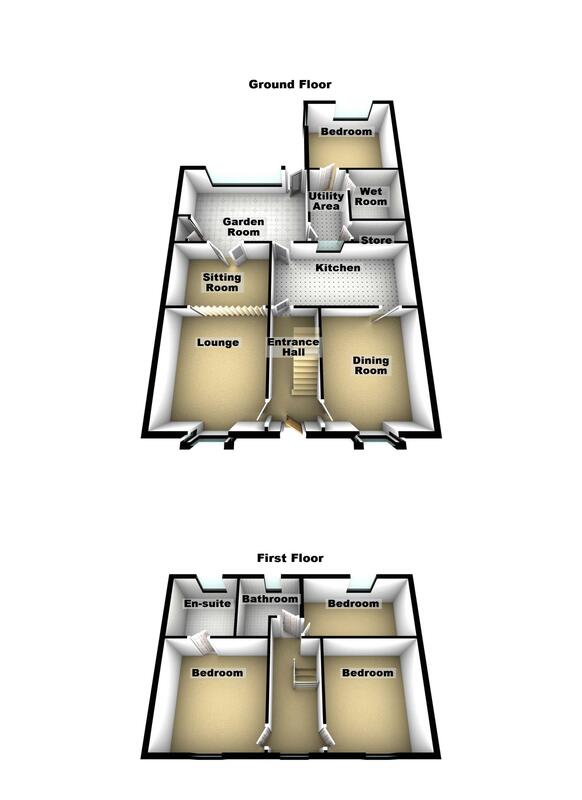 With UPVC double glazed window to the rear elevation, roof window, panelled bath with shower over, pedestal hand wash basin with mixer tap, low level WC. 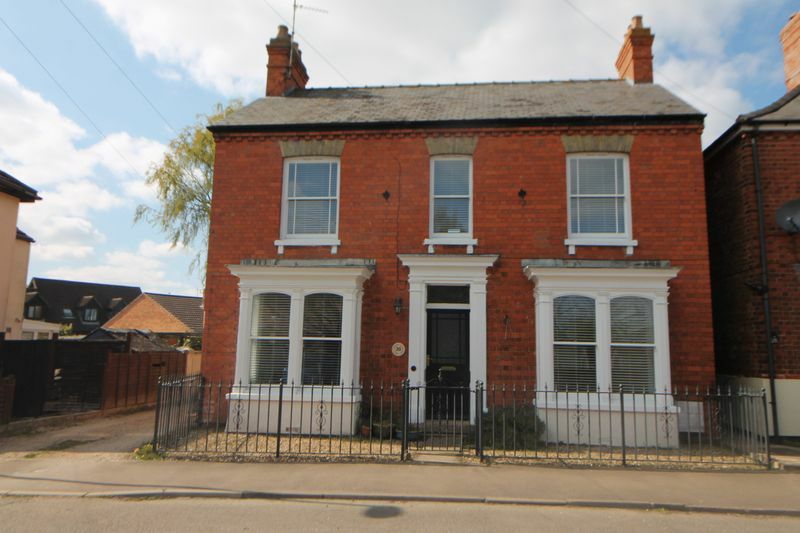 The front garden is mainly gravelled and enclosed by wrought iron fencing and a wrought iron gate. 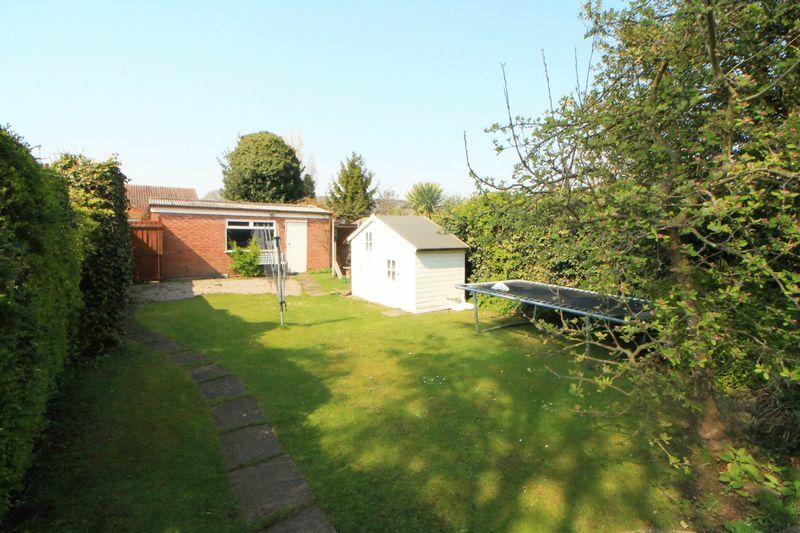 The rear is mainly laid to lawn with a patio area, fully enclosed with mature trees. 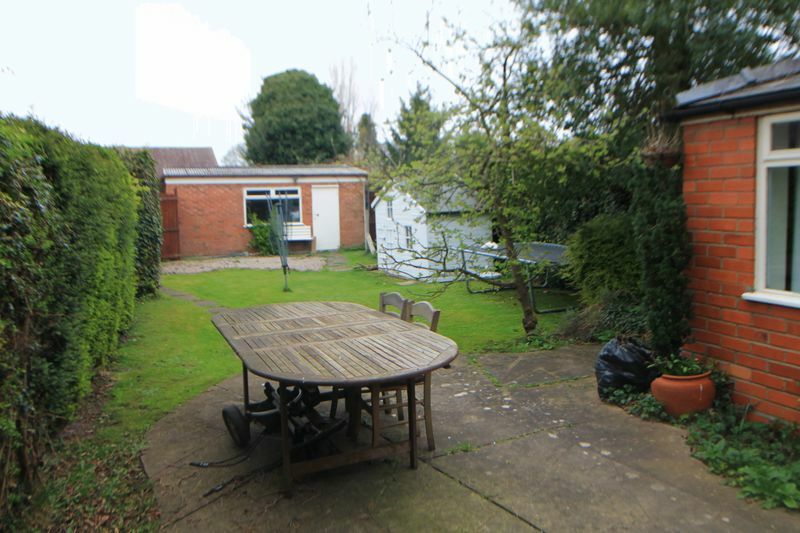 An oversized garage measuring 19' 5" x 10' 7" is approached from a shared drive with up and over door, pedestrian door with window to the garage and twin wooden gates giving access to the gravelled area for off road parking.